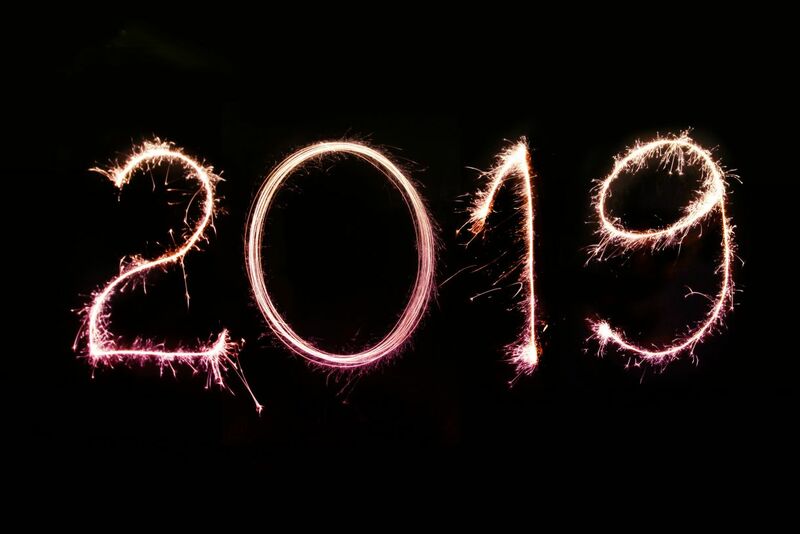 It seems like just yesterday that 2018 began, but we’re now on the cusp of receiving 2019 with open arms! 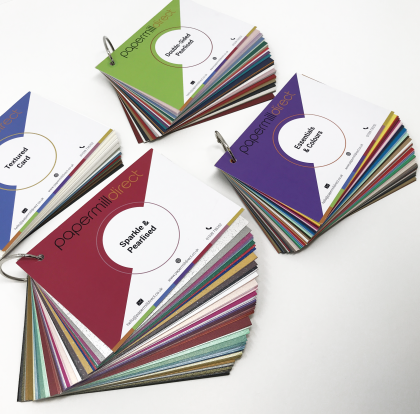 When a new year rolls around, it’s important to start thinking about key dates so that you have plenty of time to prepare – and, of course, create wonderful cards. 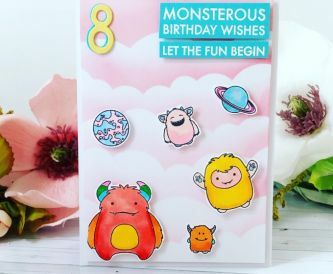 By planning your cardmaking ahead of time, you’ll never have to fear about missing an important date and can give yourself plenty of time to create the masterpiece you envisioned. 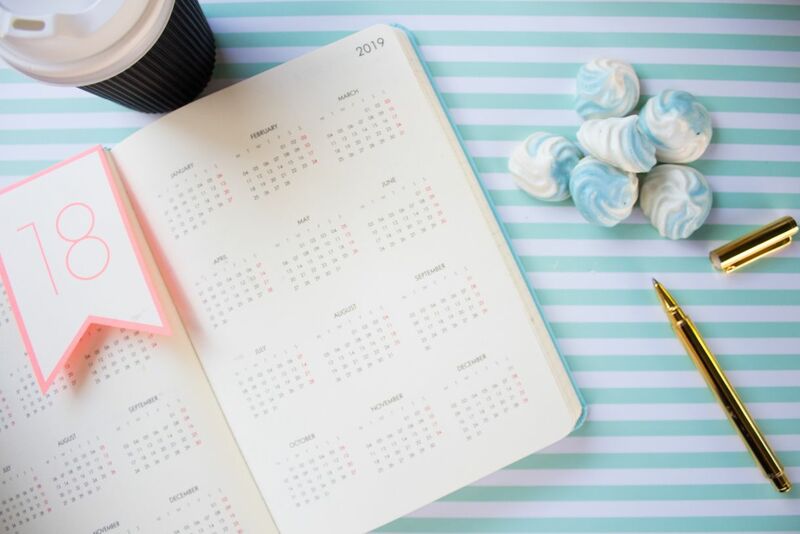 So, which key dates and events should you keep in mind for 2019 to give yourself enough time to make your crafts? January 1st, 2019 – The New Year will be the first holiday of 2019, so why not start planning your celebratory cards now? This is especially important if you want to give cards to a lot of family members or friends and have a lot of work ahead of you. 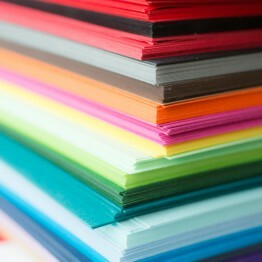 Start thinking of the layout of the cards and what materials you’re going to need. If you need inspiration, look at what others are doing! 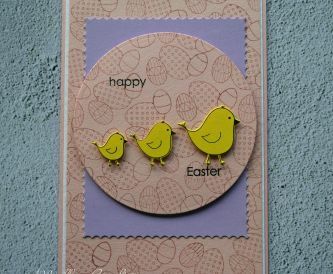 Our card blanks can help you to create beautiful creations that your family will love. February 9th, 2019 – National Pizza Day. February 13th, 2019 - Pancake Day awaits! It signifies the last day of feasting before the beginning of Lent, and it’s often a day of celebration that is perfect to munch on pancakes with family and friends. February 14th, 2019 - Valentine’s Day is the perfect time to create delicate and beautiful love hearts to gift your other half or simply to decorate the home for a date. You can also craft your very own paper box, which is a great way to present that gift you’ve been aching to give! February 17th, 2019 – National Random Acts of Kindness Day. March 8th, 2019- International Women's Day. March 17th, 2019 - This month will see one of Ireland’s (and the world’s) most popular holidays: St. Patrick’s Day. March 31st, 2019 – It’s Mother’s Day, so plan ahead to have plenty of time creating a card for the most special woman in your life. 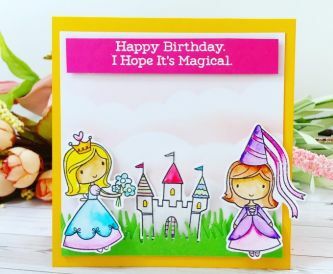 Add flowers or shape the card like a flower, and add a beautiful message once you’re finished with the cardmaking, and she will appreciate it beyond measure. April 1st, 2019- April Fools Day. March 19th, 2019- Good Friday. 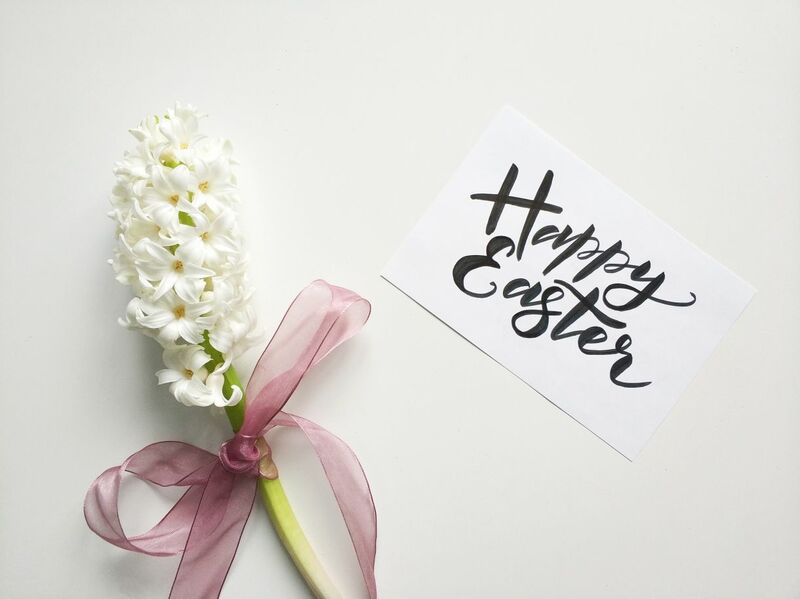 April 21st, 2019– Easter Sunday- Easter is the time for cute bunnies and plenty of eggs, so start putting everything together as soon as you can. Just take a look at this Easter basket to carry chocolate eggs and these bunny egg wraps that can adorn gifts for your children! 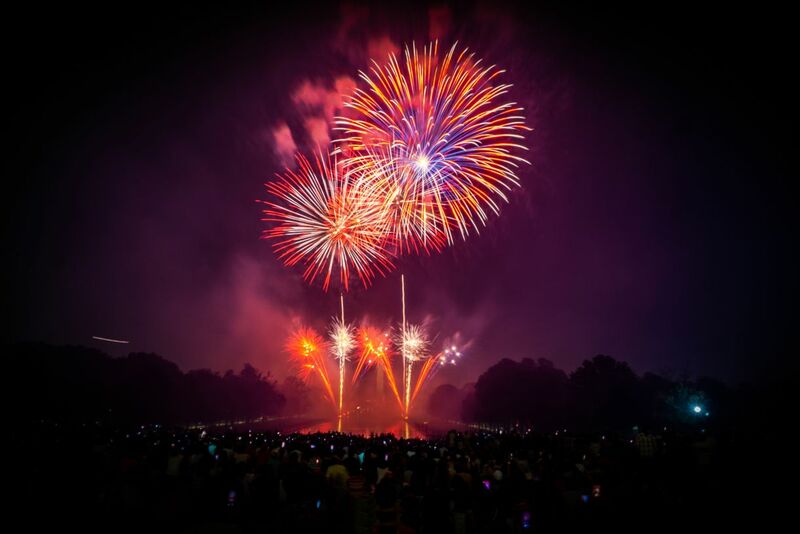 May 6th, 2019 – May Day, or the Early May Bank Holiday, falls on the 6th in 2019. 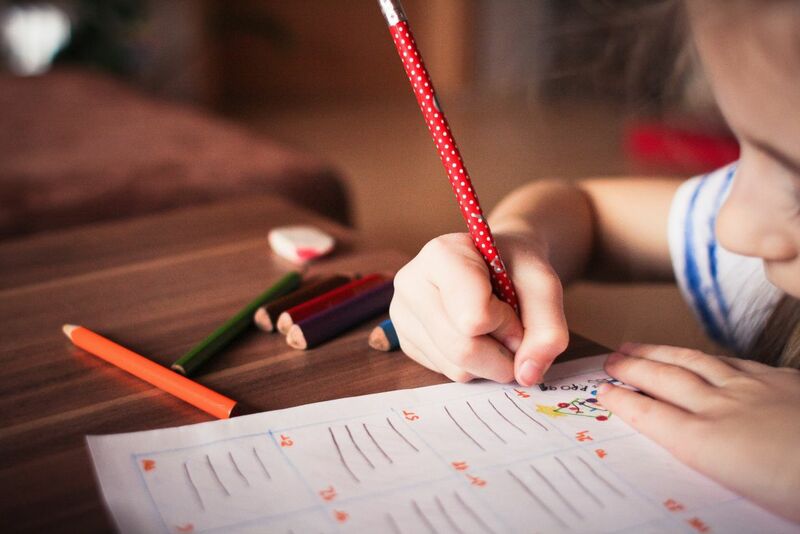 May 28th, 2019 – Spring Bank Holiday is another popular date in the month of May that’s perfect for arts and crafts, or gives you a little bit of time to create some as you have two bank holidays to play with! Spring is in full swing, people are dancing, flowers are blooming – have a good time with your family and friends and decorate your home with beautiful handmade paper flowers everyone can take home and have as a keepsake. June 16th, 2019 – It is Father’s Day in the UK, so treat your dad, grandad, or a new father in the family with a special card that comes from the heart! 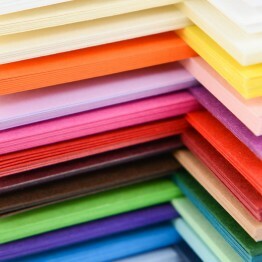 June 21st, 2019 – It’s the first day of summer, so if you do decide to make a Father’s Day card, why not pick a summery theme? There’s some inspiration here, here and here (for a great card holder idea)! July 1st 2019 – Do you love sports? More specifically, tennis? 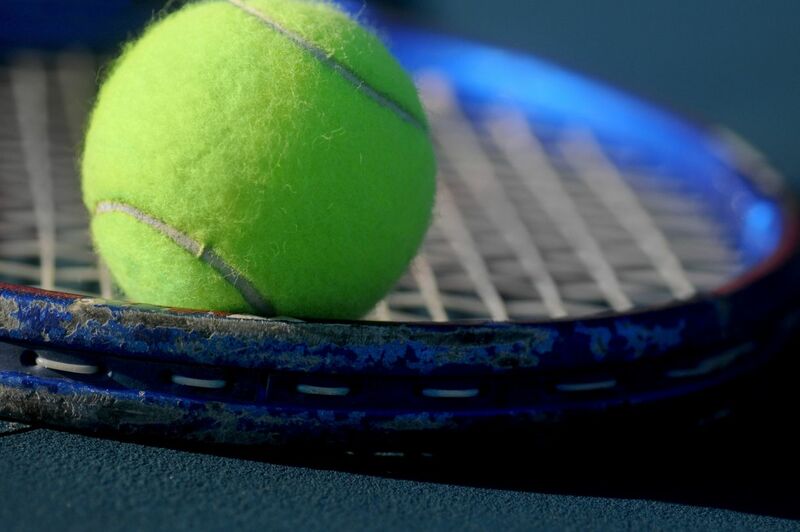 The Wimbledon Tennis Championship starts today and will continue until July 14th, where you’ll have the chance to see your favourite athletes play. Are you planning a wedding? Why not send out your own handmade wedding invites? Because it’s summer, use bright colours, such as yellow; also, you can make creative shapes that will wow your invitees! Origami cards are also beautiful ideas for anniversaries, such as these that are shaped like clothes. August 26th, 2019 – You also have another public holiday to look forward to on August Bank Holiday, giving you plenty of time to relax and craft at home. September 2nd, 2019 – It’s time to go back to school. 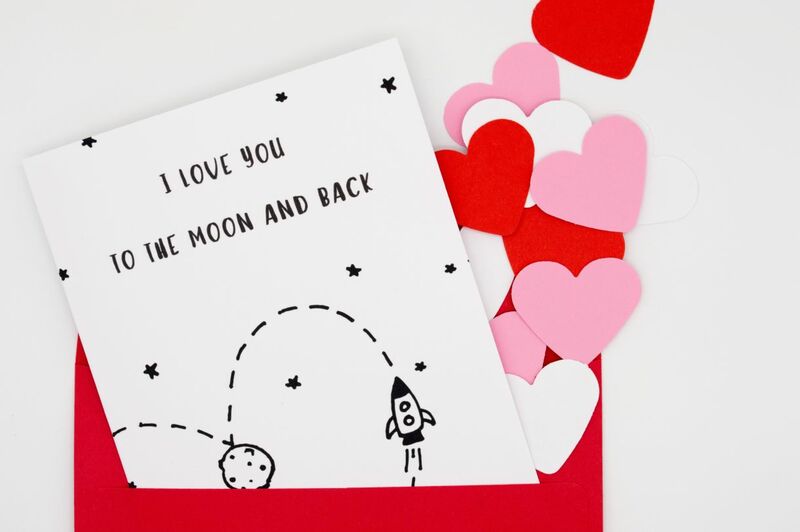 For some kids, this can be a stressful time; no matter whether your children are excited to go back or not, why not give them a handmade card with a little pep talk or good luck message inside (or create a blackboard card)? October 1st, 2019 – International Coffee Day. 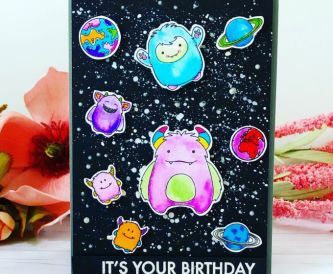 October 31st, 2019 – Halloween brings with it the strange and the weird – as well as the fun and the amazing – so your cards should reflect that. Be it a card to invite someone to your costume party or a card that simply reads ‘Happy Halloween’, add spooky paper decorations and treat boxes and let it do all the talking! November 1st, 2019 – Movember begins and will continue throughout the whole month! November 30th, 2019 – Scotland celebrates St Andrew’s Day on the 30th, and there are usually plenty of parties around. Live music, local celebrations, delicious food; top all of this with homemade paper decorations in your party that everyone will talk about! December 25th, 2019 – It’s Christmas! Once we reach December, we’ll be back at Christmas and New Year again! There will be plenty of time to get these cards ready but, just to make sure, start well ahead of time. August or September might be a great idea – you’ll end up with everything done before the deadline and won’t have to stress about finishing details or suddenly remembering you forgot a card! To keep ahead of time this year, why not buy your 2019 Create-a-Calendar? It allows you to create a truly unique calendar with your very own photos and decoration. 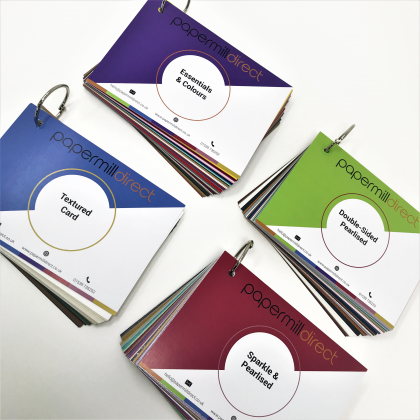 These make beautiful gifts for all family (who can also help create them) and allows you to keep on top of all 2018 events that deserve a card!